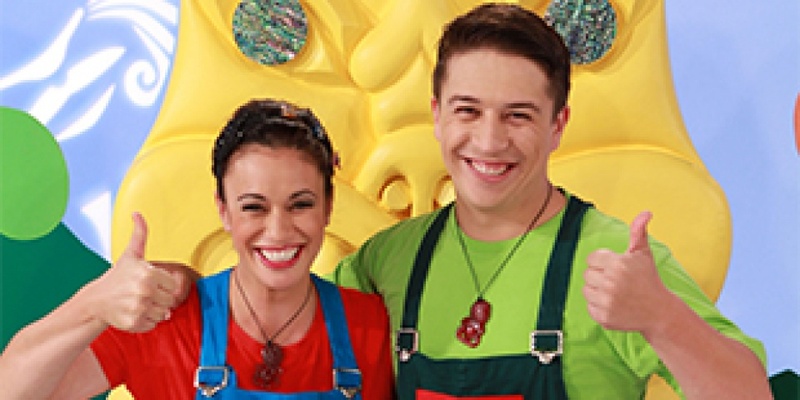 PŪKORO is a half hour show for children five years and under, 100% te reo Māori. 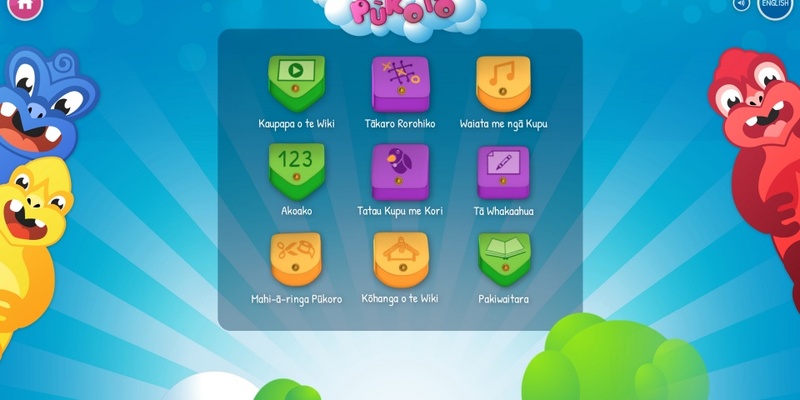 With songs, stories, activities and giant Tiki, PŪKORO provides a fun and educational way for a child to experience different environments and situations holistically. Join Tama, Hine, Pēpi, and the PŪKORO crew; Ngātarawāhi Fairhall, and Naomi Toilalo, as they sing, act, dance, and explore their way through the universe. PŪKORO! He aha kei roto? Creators of the Māori educational children’s show, Pūkoro, are entering a new realm to bring it’s characters, songs and puzzles to life, online. A Māori language learning course for absolute beginners. Designed by Professor John Moorfield, Tōku Reo works with an interactive website to reinforce and encourage further learning. 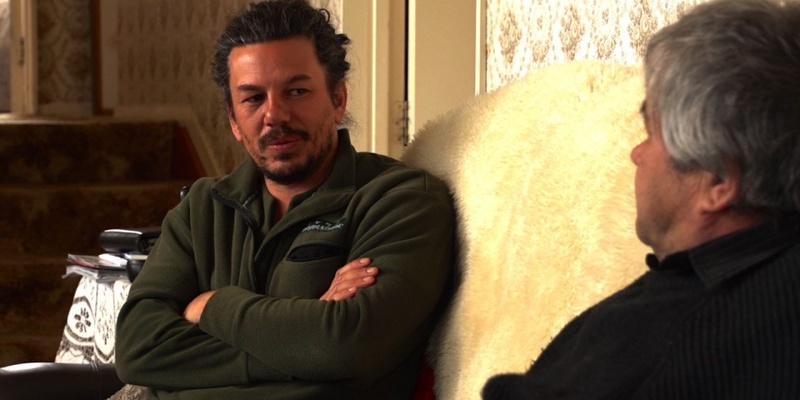 Quinton Hita journeys out into the Ngāpuhi regions in search of conversation with kaumātua who have led extraordinary lives. 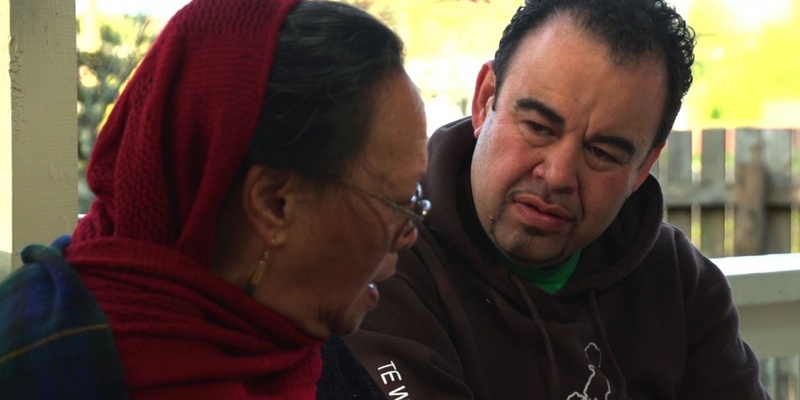 Kōwhao Rau 5 captures the spontaneity of a visit; the travel and arrival to a house, the words of solace for the hunga mate at the front gate, the cup of tea to help the conversation flow, and it’s not about sacred knowledge or tribal connections, but about well-lived lives. Presented by Paraone Gloyne, Taniwha Rau explores another tribal region; Tainui, and features the characteristics unique to this tribal dialect. 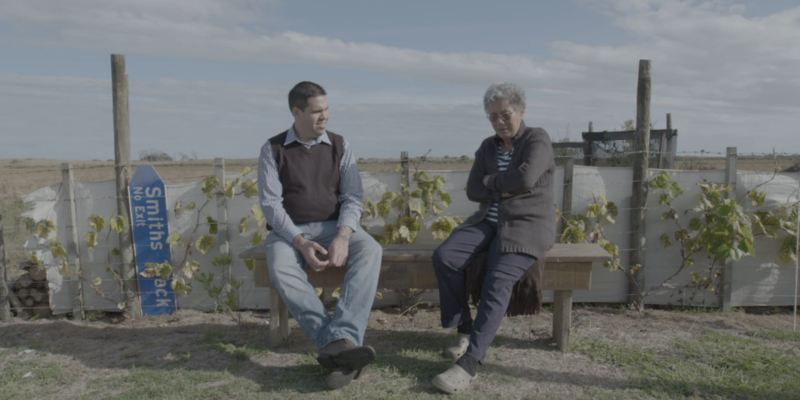 Featuring those kaumātua who are so far off the beaten track, so immersed in their own communities and their own ‘kōwhao’, that many viewers will be meeting them for the first time. The kōrero is not about sacred knowledge or tribal connections, but about well-lived lives. 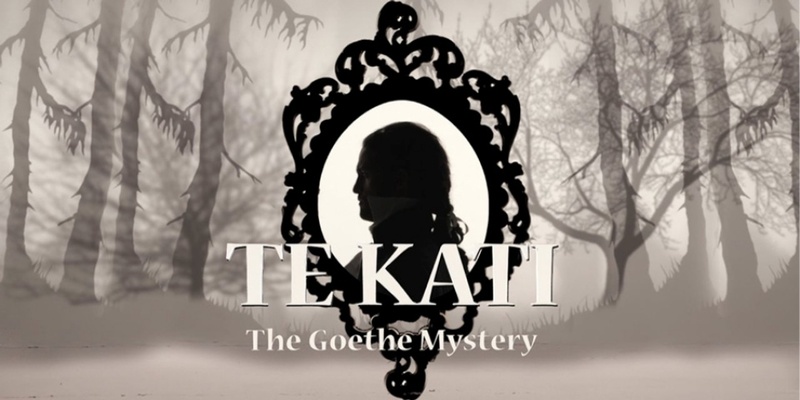 Kotuku Tibble travels from his marae at Parewahawaha to Germany in an attempt to prove the claim he is related to Germany’s greatest poet, Johann Wolfgang von Goethe. A celebration of the talent emerging from our regions and a showcase for young Maori leaders. 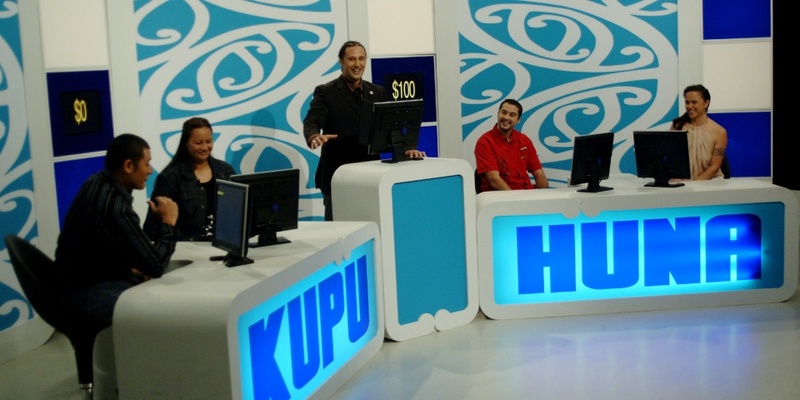 Maori language game show that pairs fluent reo Maori speakers with second-language learners to compete for prizes. (Maori language). Kura Productions is a Māori television and film production company. The company is a joint venture between Quinton Hita and South Pacific Pictures.